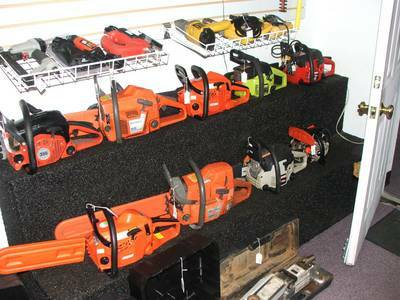 Visit our store to see our wide selection of tools. Created on 10/16/11, last changed on 10/16/11. This album contains 2 items. 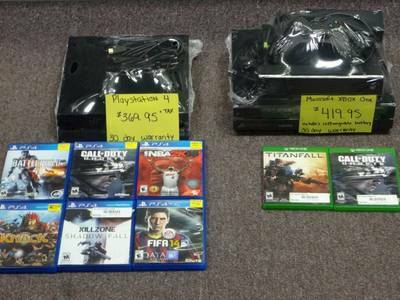 We buy, sell, and trade ALL video games from Atari to Xbox One/Playstation 4. I pay cash for every transaction unless store credit is requested. Created on 10/16/11, last changed on 04/24/14. This album contains 12 items.